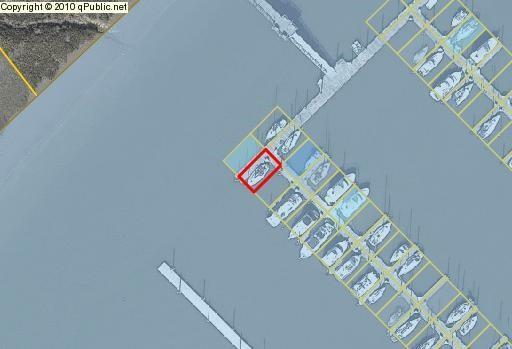 Practically all new marina - construction on rebuild completed 12/2017. 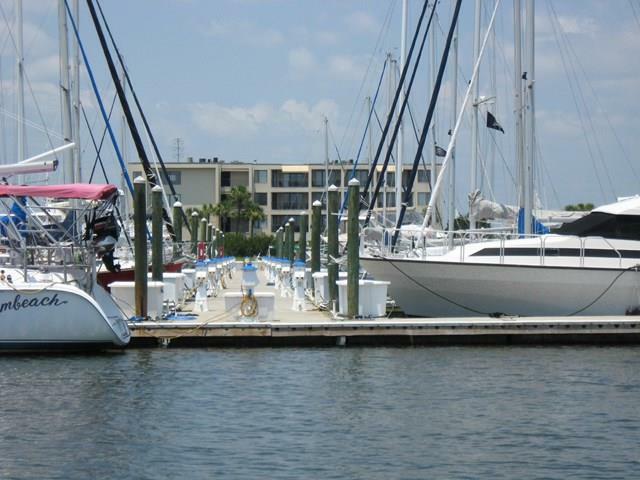 The original part of marina is the fixed dock accessing the boat slips - built in 1987. All new 40' floating concrete slips with water and power (30 and 50 amp service - individually metered). Max. boat length allowed is 45'. Slips vary in depth of water at low tide - buyer should measure depth at mean low water to assure proper depth for type of boat. 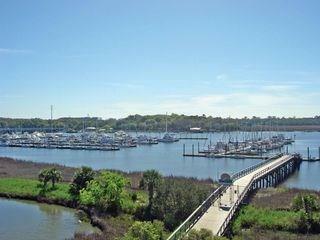 Easy access to the St. Simons Sound, Intracoastal Waterway and Atlantic Ocean. Listing provided courtesy of Joan Lewis of Signature Properties Group Inc..